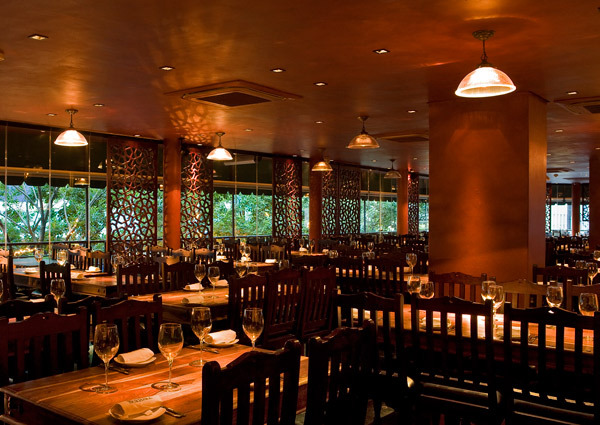 Since its inception in 1995 Bukhara has set a new standard in Indian cuisine in South Africa, taking the eating culture from the corner curry house concept to an upmarket and modern interpretation through superior design, ambience and product. 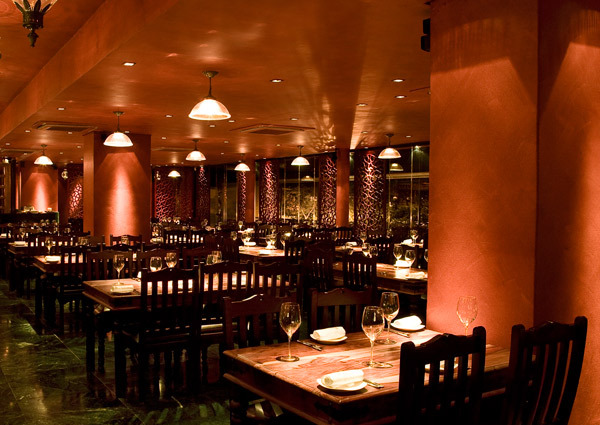 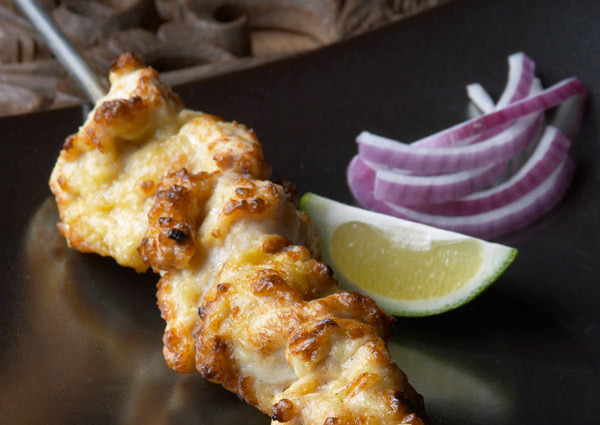 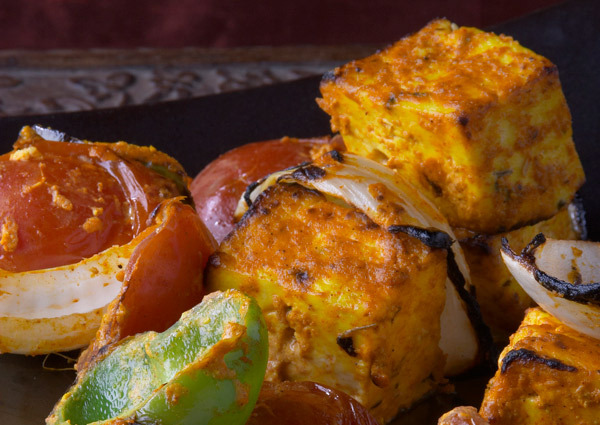 Bukhara specializes in various methods of Indian cooking, all with a slant to north Indian origins. 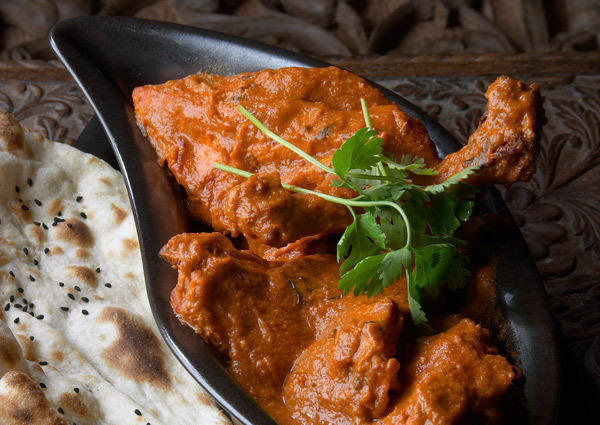 Succulent meats cooked in the charcoal tandoor and aromatic curries continue to delight palates in Cape Town, Stellenbosch and Johannesburg.